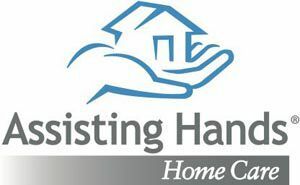 At Assisting Hands, our mission is to offer our clients the very finest personalized non-medical care, allowing them to live safely and comfortably in their own homes. Sometimes life’s natural events-aging, illness, or disability-can make living independently at home more difficult. At Assisting Hands Home Care, we understand. Our trained dependable caregivers and personal assistants can help overcome those challenges, and make home an even better place to be. We include everything from companionship, meal preparation, medication reminders, shopping and errands, light housekeeping and laundry, to personal care and help with bathing and dressing. Our services are available throughout West Minneapolis a few hours a day or around the clock and we customize our care to meet your schedule.